If the thought of winter is getting you down, here’s a couple of treats from Assos to look forward to for next season. An updated lightweight cape and longsleeve skinsuit. 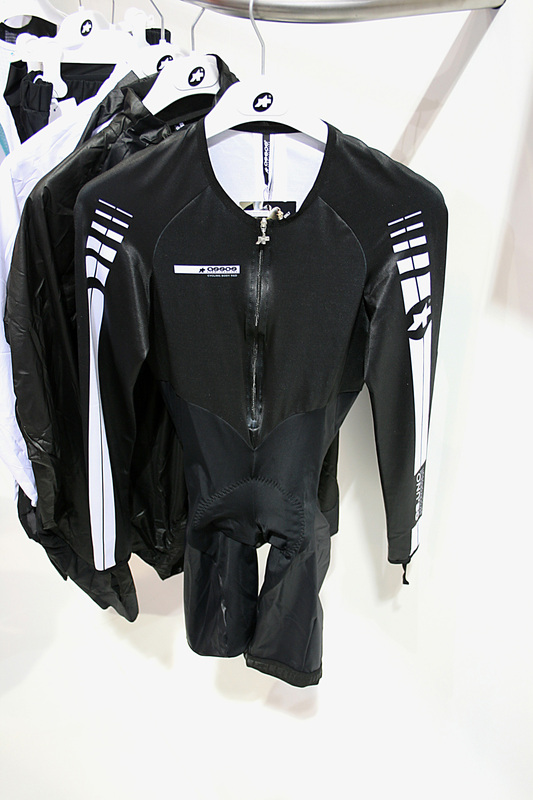 The CS:Uno Aerochronosuit looks fast on its hanger and is sure to be in high demand for the next TT season. The cape, though not completely waterproof is intended to be the choice for chilly early mornings and damp days. 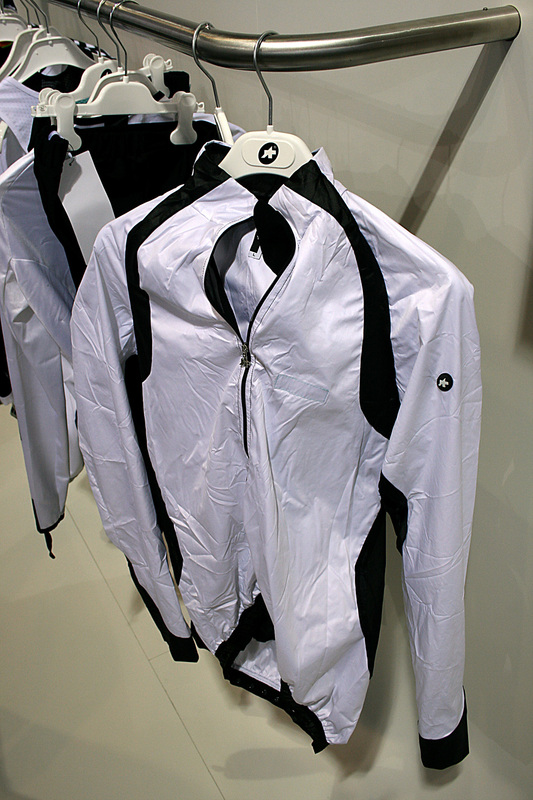 Assos have also expanded their off the bike Dopo Bici range.